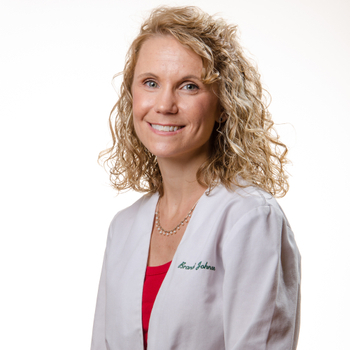 Brandi Johnson graduated from the University of South Carolina with her doctorate in pharmacy in May of 2009. She has worked in the family owned pharmacy since she was in high school and opened the Price Avenue location with her Father in 2009. Brandi specializes in traditional pharmacy as well as compounding. She has a particular interest in helping patients with smoking cessation and maintaining healthy lifestyles. Brandi enjoys running and cooking in her time away from the pharmacy. She is married and has two beautiful daughters, Alexandria and Charley Rose.